The president of the German Football Association (DFB) has declared the concept of including esports in the Olympics as “absurd.” According to Reuters, Reinhard Grindel told reporters hopes that esports do not make their way to the summer games. Here are some of the best PC games. 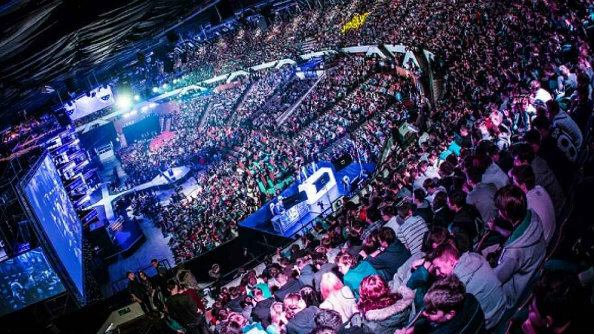 Esports are currently being considered for a place at the 2024 Summer Games in Paris, but the International Olympic Committee has already ruled out the inclusion of violent games. That means that some of the world’s biggest esports, from StarCraft to Counter-Strike, might be passed over in favour of sports-themed esports such as FIFA.